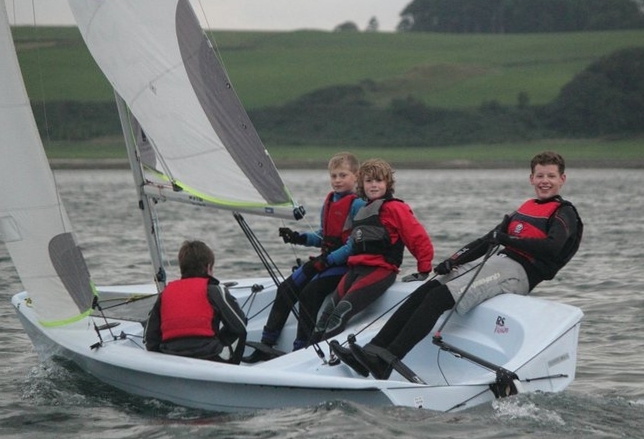 We will also run supported racing for cadets & adults (with RYA stage/level 2) as part of the club's racing programme on Wednesday evenings. Full details and link to the training programme here - http://www.largssc.co.uk/node/5. All enrolment and membership administration will be on line, please. Participants in traiing must also be members of Largs SC.